As Boltt wearables, a one of its kind wearable companies powered by AI Health Assistant is introducing its first “launch campaign” on their website, we interacted with Aayushi Kishore, one of the two cofounders of this ambitious endeavor. 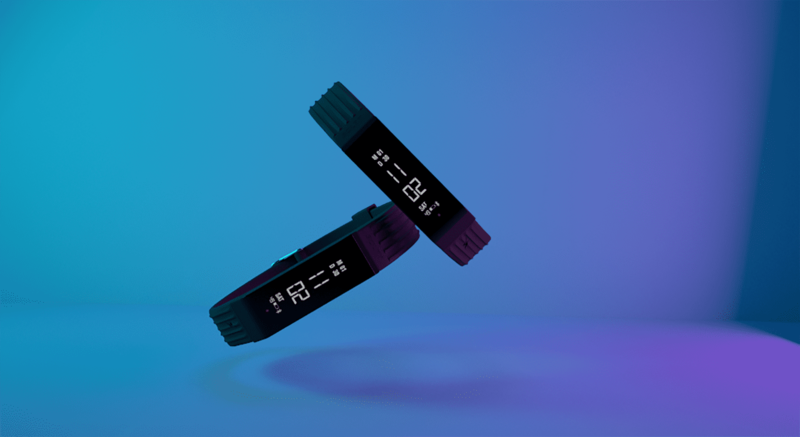 Founded by Aayushi and Arnav Kishore a few years back, it promises to change the world of fitness with its smart shoe, smart bands, lightweight stride sensors and the AI support! While the wearable market is getting crowded especially in India, Aayushi Kishore is quite confident that this exactly is the problem that Boltt is trying to solve. As more products in the wearable segment are pouring in, the wearable market is under the threat of reaching an uncalled for stagnancy. Is Boltt averse to it? This is where Boltt has a competitive advantage. “We launched Boltt around two years back and with its health & fitness ecosystem comprising of bands, shoes, sensors and app powered by AI coach, we have brought some advanced fitness levels goals”, she shares. 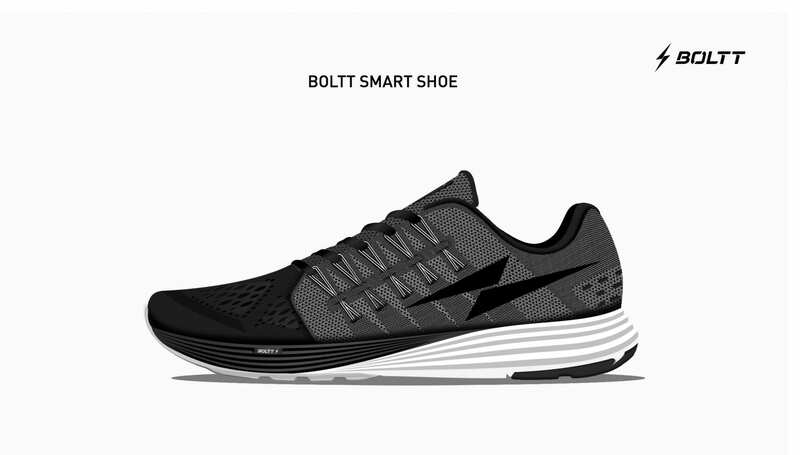 With their fitness bands, first ever smart shoes and a sensor that can be clipped onto any shoe to make it smart, it is generates data which is synthesized and analyzed in the Boltt app, which has an inbuilt AI coach. The AI coach can give dynamic feedback to the users throughout the day and the real intelligence at Boltt lies in the fact that they not only track data but send it back to the users in an analyzed way. It can cover all the important health fundamentals of a user—fitness, sleep, nutrition intake, other activities like walk or run, and gives a live feedback on these data points. The feedback is given in the most automated way which can eventually help the user in improving sleep and fitness, with its 24X7 monitoring. “It is usually observed that after using it for a few months, people discard their wearable. The problem is, people can collect the data but do not know what to do with it? They can’t make sense of all the information”, shares Aayushi Kishore. This is where Boltt steps in. Suppose you have a wearable indicating a 10000 steps taken or a 500 calories burnt. What after that? Just tracking is not enough. There has to be a next step, and the next step is to bring an intelligence that can make sense of data. Unlike other sensors and wearable in the market, Boltt is facilitating a feedback based on this data. She explains, “There are two parts of AI in the app—one part is through audio coaching and the other is via chat feedback”. 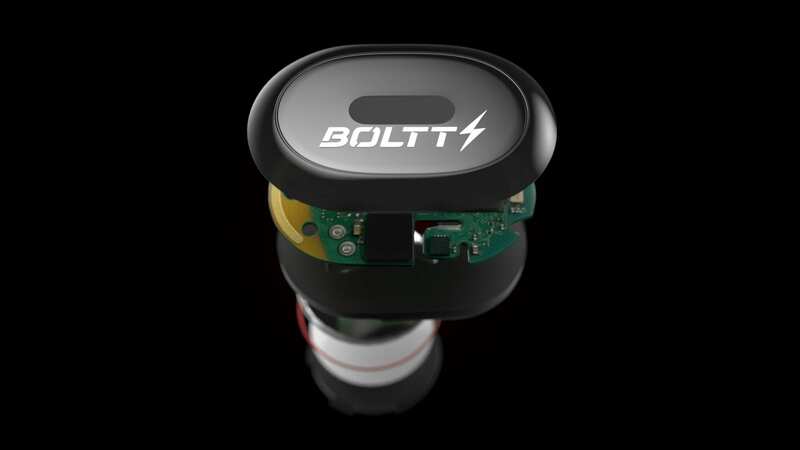 When the app is connected to the Boltt sensors, and the user goes for a run, he/she can hear a Siri-like voice in ear which can give a dynamic audio feedback throughout the performance. It can tell the user to slow down or to pace up, instruct the user on form, injury prevention, ground contact time etc. “It is like having a personal trainer in your ear throughout. The audio coaching is making a guess work out of your workouts to give an audio feedback”, she adds. The second part is monitoring the overall fitness throughout the day—such as diet, sleep or general lifestyle. The data collected here is used to give feedback on how to improve the lifestyle. “It can draw correlation between how the diet is impacting user’s activity and give recommendations on improving it. It can decode the health and fitness pattern over the time and for instance suggest that a user has not achieved sleep quality for over a month. Because of sleep deprivation, the user can crave to have more carbs, so the diet is off-track. Or a user hasn’t been able to achieve 30 minutes of daily activity which is needed”, she exemplifies. It basically is a nutritionist, sleep doctor and activity mentor—all in one. Boltt can connect the dots to give an accurate feedback. Reading all the activity and suggesting feedback is difficult for a human coach as they can take time to comprehend and digest heaps of data. “We are doing this in a very automated way”, she shares. This is where Boltt is using artificial intelligence and machine learning to dig patterns in data and give feedback. It has been designed after taking expert opinions on industry domains like sleep science, nutrition, sport science, fitness etc. from across the globe. All the intelligence that is built in the AI coach is with the help of these experts, which Boltt is passing on in a very automated way. Aayushi Kishore is quick to add that they have established successful relationship amongst some top channel partners. “We have exclusive partnership with some of the top ecommerce players in India and over the last few months have got some phenomenal feedback from all our channel partners and beta users who have used the product and experienced it”, she shares. The Boltt team believes that it is truly path breaking in a sense that it can solve a big gap in the market today wherein people are able to track their health but they do not really know what to do with the data. They are claiming to build a solution that will actually help someone get fitter and not just track data. “We also feel that one of the most important factors in the fitness world is motivation and guidance which has been missing till now. We are filling this gap by genuinely motivating the user and gamifying the whole experience’, she concludes. The launch campaign by Boltt opens up the preorders of Boltt products on their website, as they look forward to make this campaign very global and successful. Visit www.boltt.com for more details.